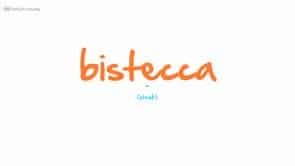 Check out my course in Italian for Travelers & Beginners! Click to Enrol! The Series where I answer student-submitted questions. Each episode focuses on a grammar, vocabulary or pronunciation topic and comes with supporting lesson notes for your convenience! The only Program to learn Italian that starts from no-knowledge of Italian and bit by bit takes you to fluency. In this Program we focus on all aspects of learning Italian, not just vocabulary or grammar. 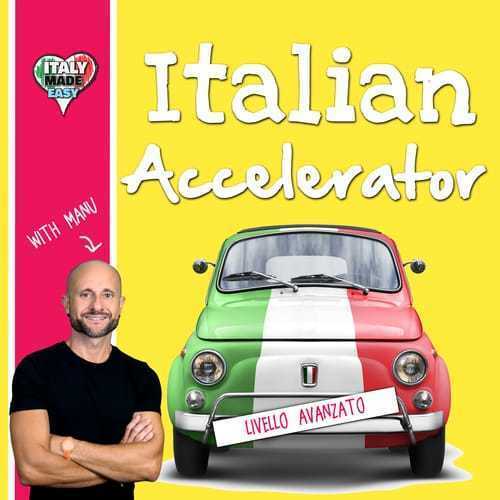 This is a great for people who are serious about their fluency and want to understand how the Italian language works. 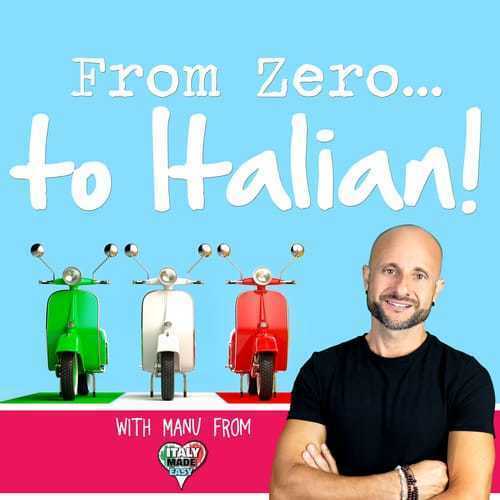 This is the only Series out there that really focuses on teaching you modern spoken Italian. 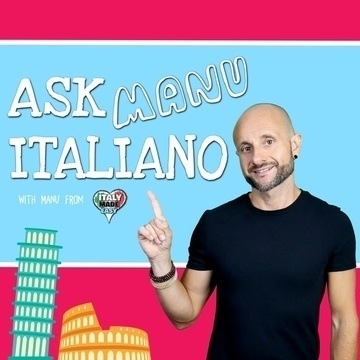 We do so by listening to 100% natural Italian conversations (not those horrible scripted dialogues) and then analysing and discussing whatever has come up that was interesting, unique or difficult. Or just funny and useful! Each Episode is made up of two parts: The interview (in Italian) and the Grammar Lesson (in English). Downloadable Lesson Notes with additional examples and exercises are also available. Italian Series. An Effective language learning Strategy to improve your Italian. In this lesson I share my strategy for learning a new language, especially when you feel stuck and haven’t made the progress you think you should have made.